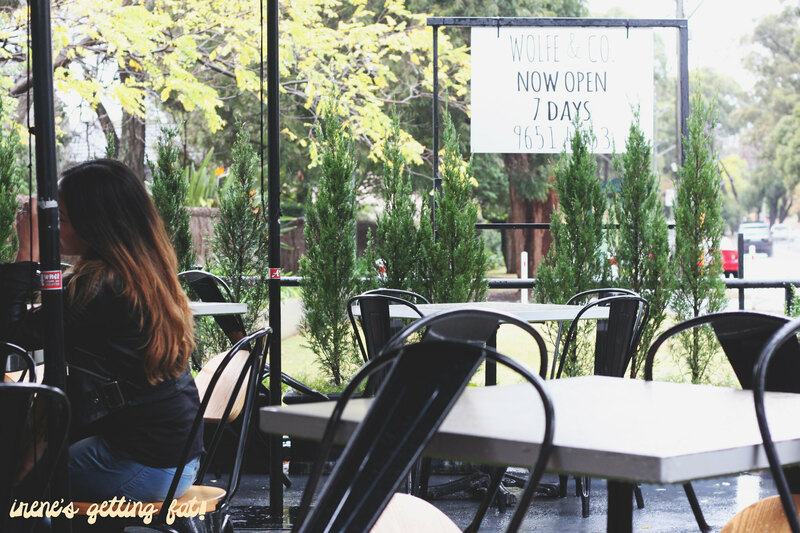 So I think I've found more reasons to visit the lovely suburb of Dural. Wolfe & Co. does not only have ridiculously beautiful Instagram page, they deliver good stuff too. Although watching the baristas making coffee and staring at the pretty cake display inside is a pretty good option, I highly recommend the outdoor seating when it's sunny. 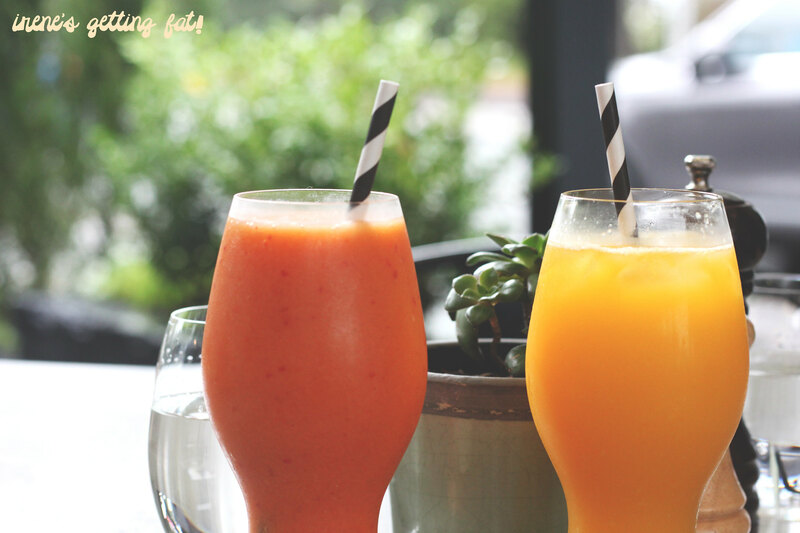 I was there with a good friend and these refreshing mango smoothie and orange juice accompanied our talks about patients' complaints and ridiculous work load. I would love more mango taste in my smoothie though. 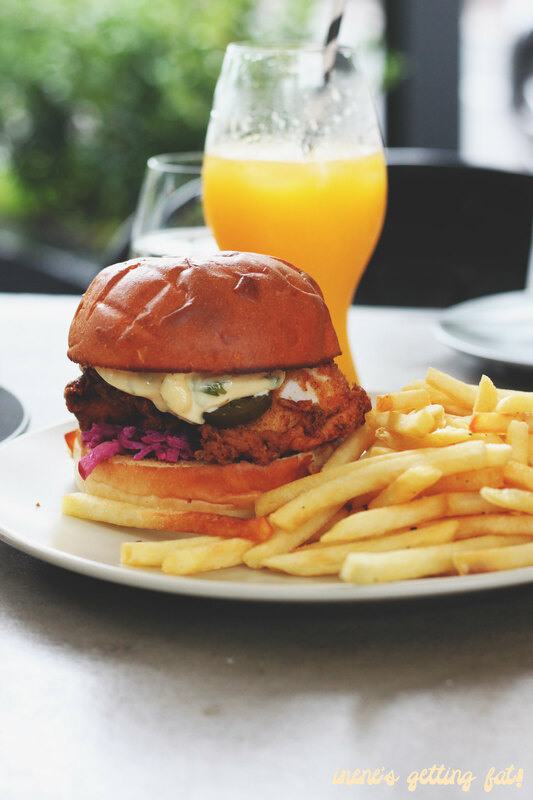 Being a more savoury person, I pointed my finger straight on the buttermilk chicken burger. The bird was juicy and tender, with thin yet crispy coat. The mayonnaise saved the burger from being too dry, however it was not enough to save the shoestring fries on the side. 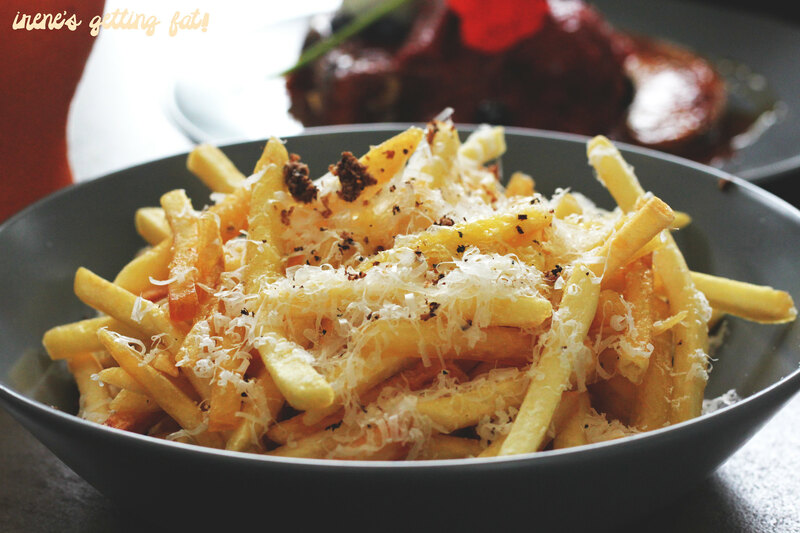 Look at this mountain of glorious shoestring fries with fragrant and salty truffle salt and grated parmigiano. Shoestring fries on steroids. 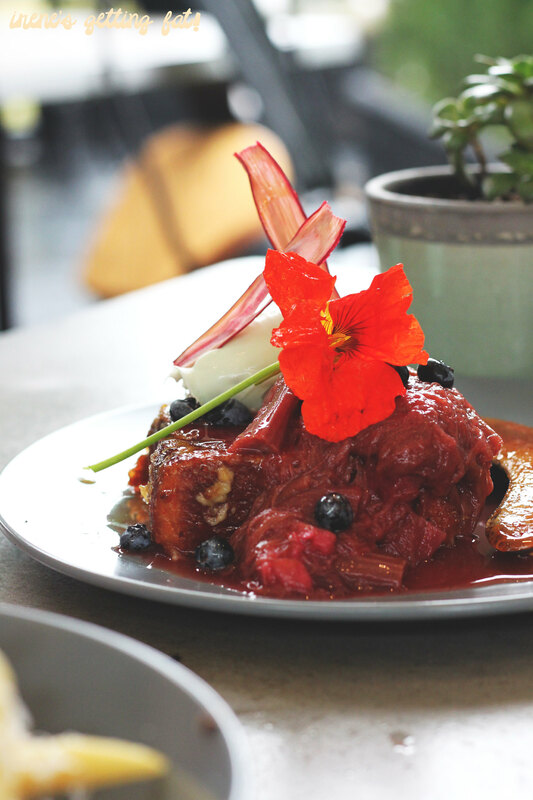 Creme brulee french toast came nicely adorned by rhubarb compote, flower, and fresh blueberries. Although you cannot see it from this photo, there was a bruleed halved banana which is an ingenious idea. 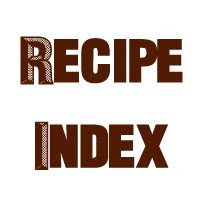 The whole dish had great balance of sweet and tart, and the toast was crispy on the outside while soft and almost steamy in the middle. I am coming again for more. 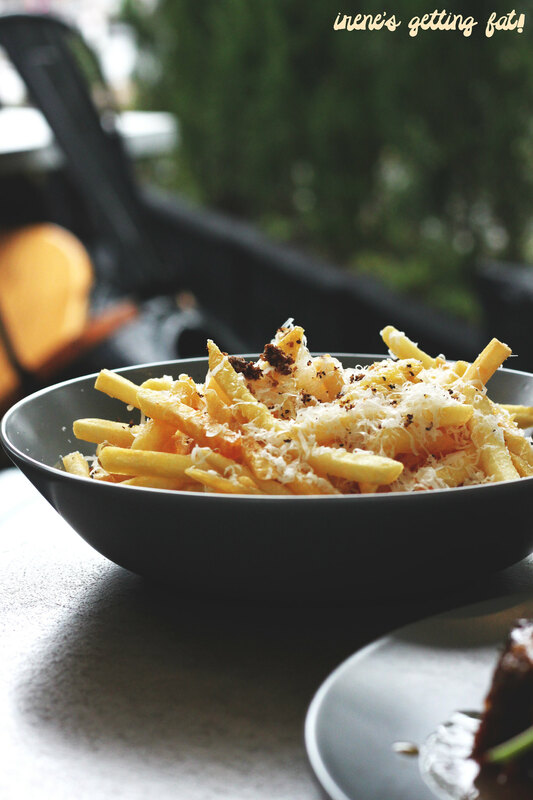 Especially that bowl of fries and truffle salt. Growl, indeed. Really nice menu with interesting display, great ambiance and environment, friendly and attentive service, reasonable price.